When one of BC's biggest entertainment providers asks for help in stepping up their digital game, increasing their social media profile and in launching some new innovative digital products, of course we weren’t going to fold. 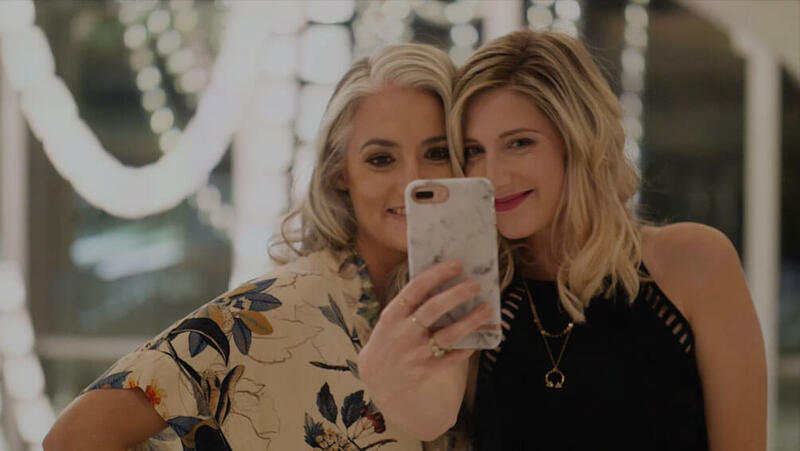 30-second TV commercials are a great way to get people excited about an activity, but beyond the watching experience, the narrative can sometimes leave fans wanting more. As part of BCLC’s seasonal digital campaigns, we get the opportunity to take a narrative beyond a single screen. 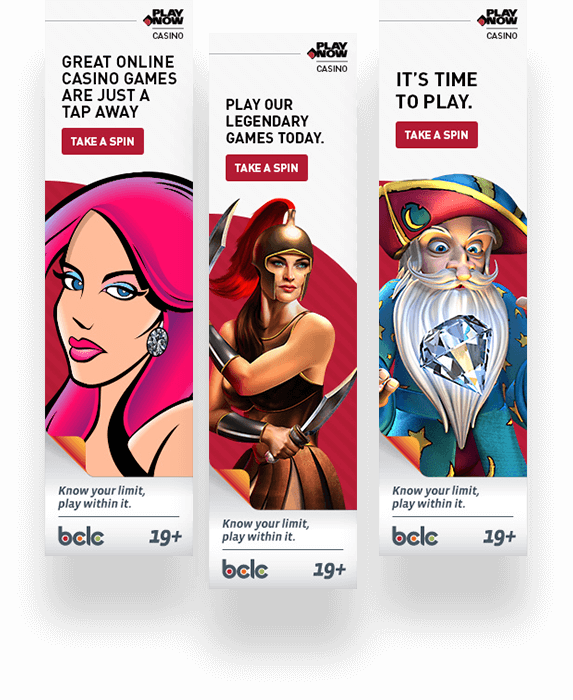 Our digital campaigns extend the experience to include interactive banners, GIFs and strategically positioned video ads, all designed to inspire audiences to have a little more fun than they typically do and visit a BC casino for the gaming, the food and entertainment. 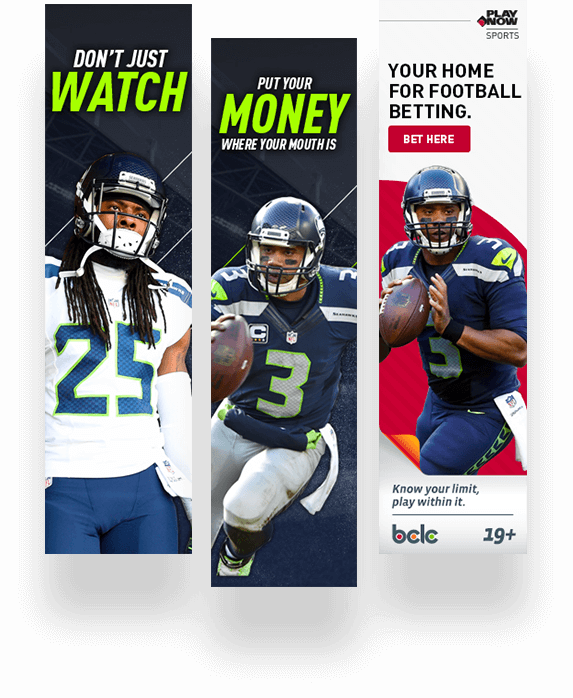 Working with BCLC isn’t just about inspiring people to visit a physical casino, we also build comprehensive digital campaigns for their online gaming products like PlayNow Sports. Specifically, we’ve created digital campaigns aimed directly at NFL and NHL fans throughout the season with the intention of bringing them closer to the action than ever before. We needed a concept that captured the excitement of head-to-head matchups. Our solution was banner campaigns that challenge fans to put their money where mouths are and make a bet. Using matchup visuals combined with bold type, we challenged sports fans to backup their claims. Then, using dynamic banners, we created a schedule that updated the teams and messaging automatically, keeping the visuals and messaging fresh throughout the season. 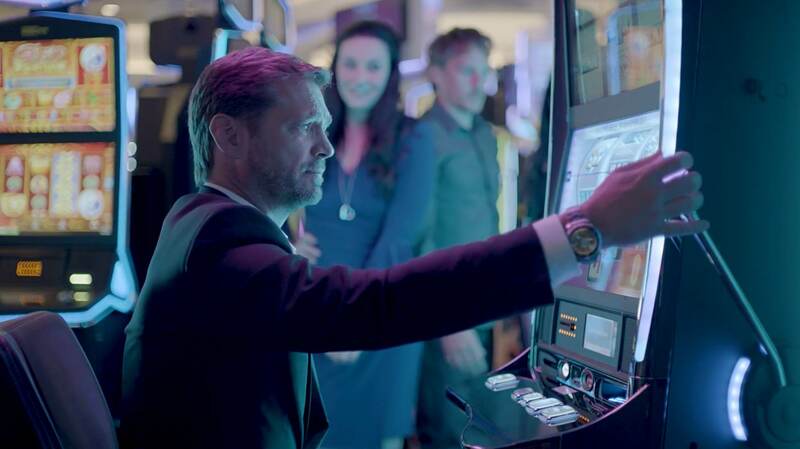 To drive awareness and activations of BCLC’s Live Casino, we created a highly-targeted, fully-integrated campaign that introduced the new online gaming platform and showed players how Live Casino uses real dealers to deliver “Casino action, anywhere.” We gave audiences a behind-the scenes look, then tested multiple iterations of digital and social messages relevant to specific audiences, effectively optimizing the entire campaign to generate participation and produce results. 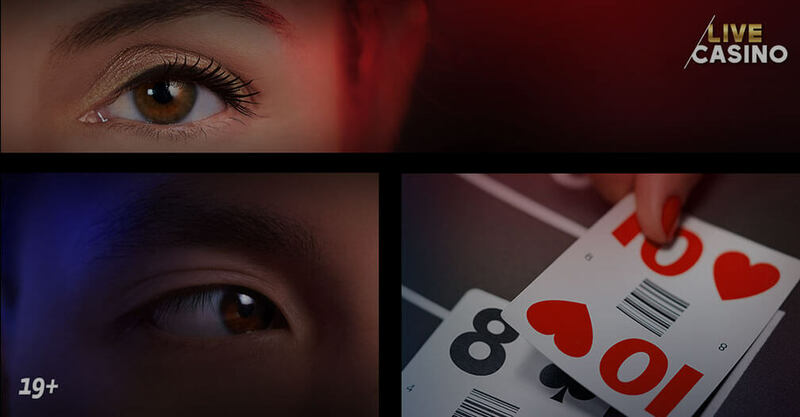 To incite return visits to BCLC’s online casino (eCasino) we created an array of interactive banner messages to uncover the motivation behind our audience’s decisions. Our strategic approach allowed us to discover what eCasino players’ preferences were. 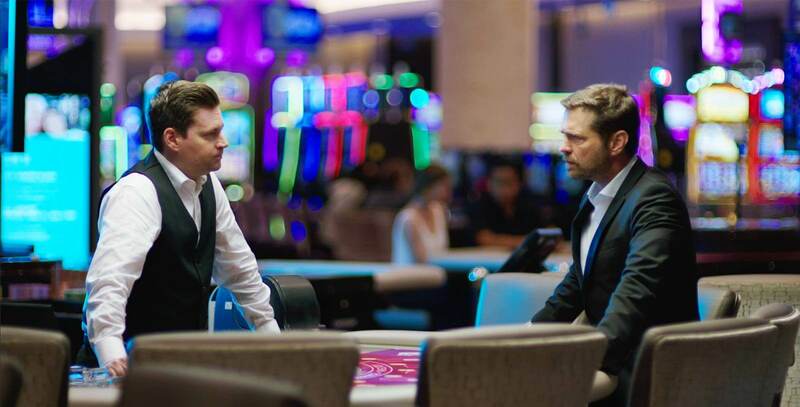 While there are many eCasino games available, most players continuously fall back on their familiar favourites, even after trying a new one. We then created optimized content that effectively performed and produced results, raising a greater level of interest in the wide variety of games available. People tend to visit the casino for a night of gaming, but BCLC challenged us to change this perception. 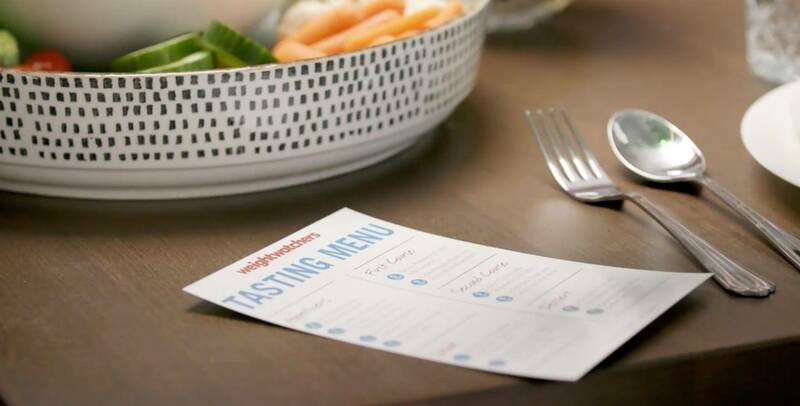 In addition to the games, casinos offer a breadth of entertainment and food, so we decided to focus on the chefs who run the casino restaurants. We created a series of social videos where viewers got an intimate look at the casino’s unique dining experience. 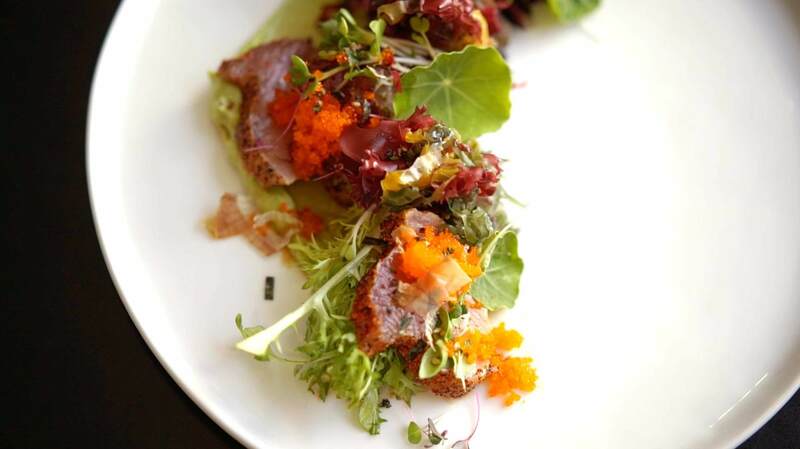 Chefs made popular dishes, spoke about their passion for cooking and the experience of running a casino restaurant.